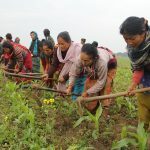 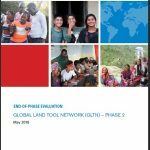 The evolution of land tenure system in Nepal was quite unique as its history was; and, formal cadastral survey was a recent accomplishment that not only outdated the previous informal and customary tenure systems but also overlooked various locally present tenure types resulting into denial of tenure right of marginalized people and indigenous people in particular. 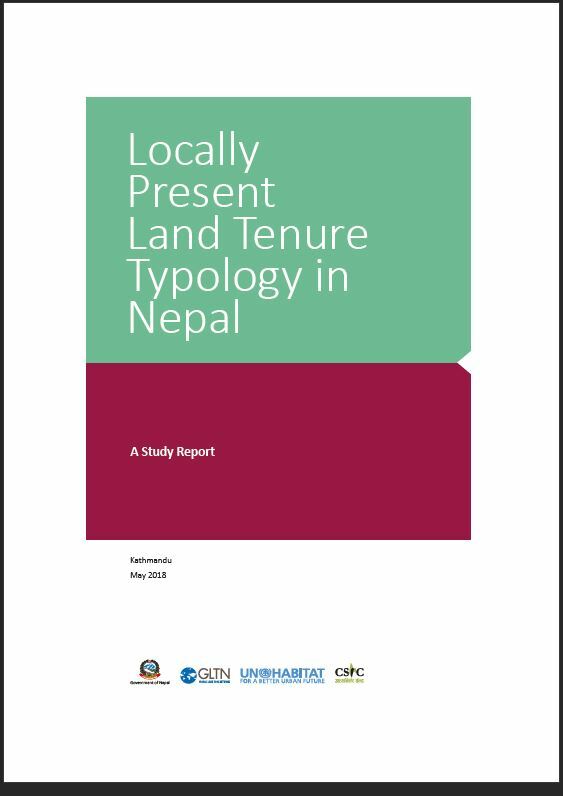 Therefore, while exploring the tenure typologies, we should look at how people themselves relate to the land they belong to. 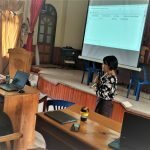 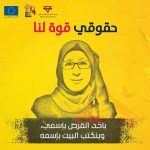 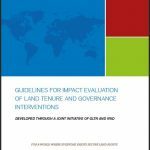 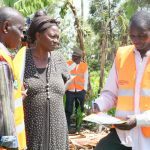 This study, in addition to the review of the secondary sources, is primarily based on qualitative information collected through in-depth key informant interviews (KIIs) and focus group discussion (FGDs) with local farmers, landowners and other key stakeholders from different parts of the country.